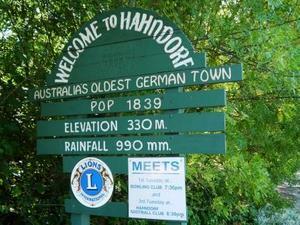 The Wireless Institute of Australia annual general meeting weekend is in historic Hahndorf South Australia from Friday May 19 to Sunday 21, with the event now being outlined here on the WIA website. Those attending the main event will head for the Adelaide Hills Convention Centre. 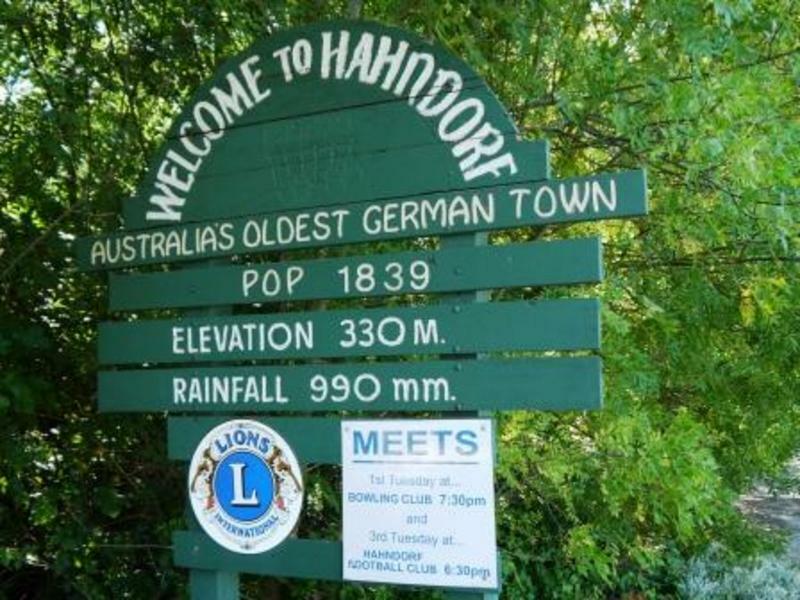 The theme for this event and associated activities is 'Inspiring Leadership: the Future of Amateur Radio'.The location is the tourist township of Hahndorf, only half an hour from Adelaide, within reach of the famed wine district of the Barossa Valley and near the Lofty Ranges. The event starts on Friday night with an optional restaurant gathering, the AGM on Saturday along with the open forum, and followed by technical presentations. During this time there is a partner tour, and all will come together for the traditional gala WIA dinner on Saturday night. The Adelaide radio clubs have been busy organising the weekend, and when final touches are put on the program the WIA will open bookings. The available accommodation, transport, and the many tourist attractions are already on the WIA website. It’s suggested that now is the time to make plans to be part of the WIA AGM 2017 on May 19-21.